NSA friends and families all! Pray, give us room to rhyme! Such activity as you’ve never seen on stage. 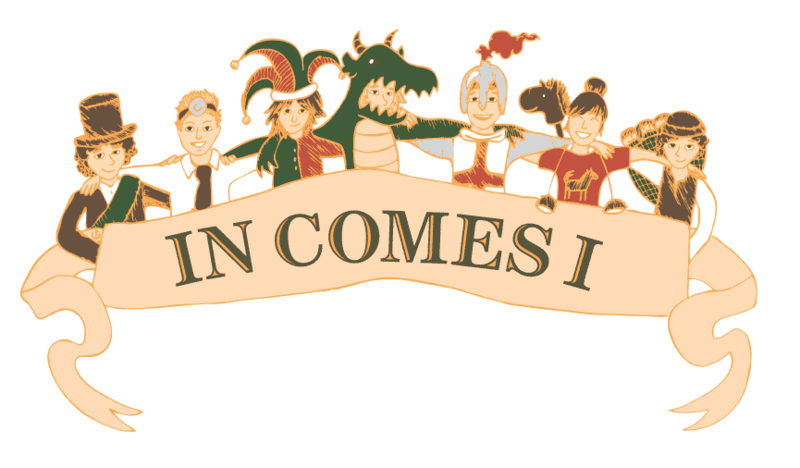 Room, room, make room, Fieldston campers all! So enter, Johnny Jack I say! 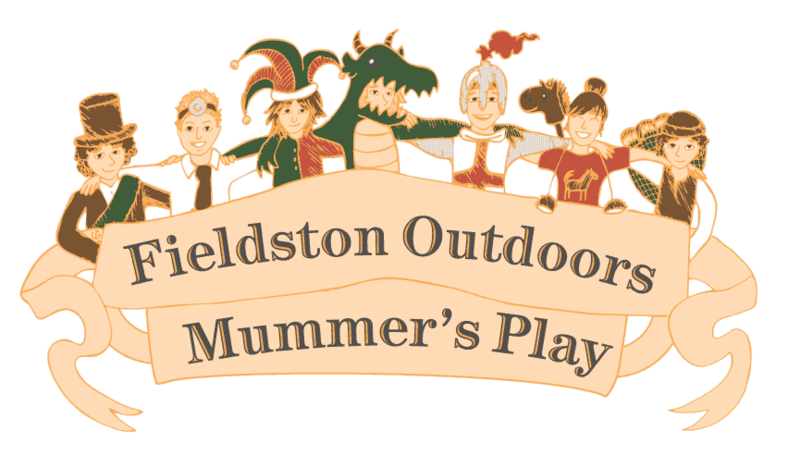 The climactic feature of my student winter solstice performance was a traditional English mummer’s play, featuring students in all of the roles. I first saw mummer’s plays at Christmas Revels productions in New York City in the early 1990s – in fact they are the only mummer’s plays I have seen (performed live) besides the ones I produced with my students. I don’t think that this tradition is very well known in the United States, and I enjoyed introducing it to my students and their families. 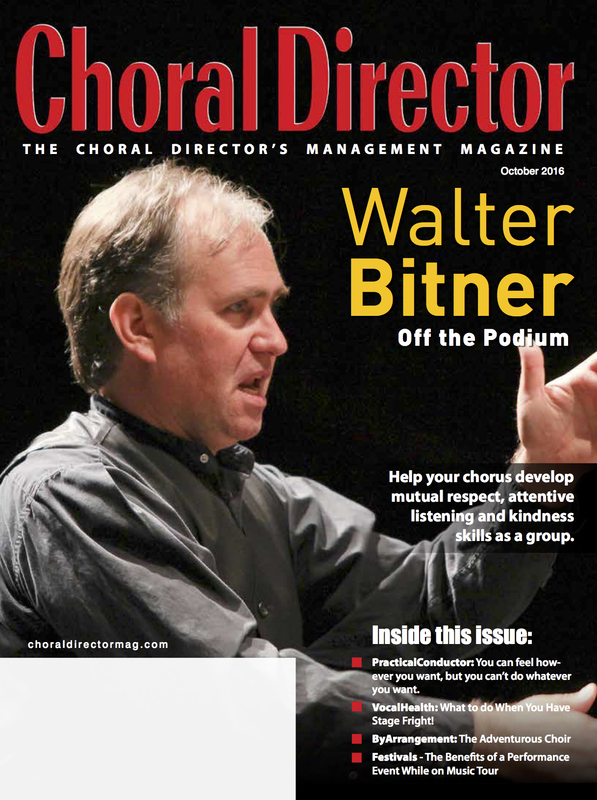 I’m thrilled to share here that my column Off The Podium made its first appearance this week in the October 2016 issue of Choral Director magazine. Off The Podium will be a regular component of Choral Director going forward, featuring the kinds of articles about music education I have been posting here on my blog since March 2015. And as if this weren’t sweet enough: to launch my column with a splash, I am also featured on the cover! Nashville Public Television (WNPT) featured the Nashville Symphony’s award-winning Accelerando program on the station’s weekly feature Arts Break this week. The three minute segment premiered Thursday night, October 6, and will run again on Sunday morning October 9 after Volunteer Gardener (around 9:55am). On Wednesday, October 19 at 12 pm, the Nashville Concerto Orchestra will give the first and second performances of Michael Rose‘s concerto for cello and orchestra Sedentary Dances in its full orchestration. Felix Wang – who premiered the concerto in January 2013 in its initial version with Michael playing a reduction of the orchestration at the piano – will again perform the cello solo, and the orchestra will be conducted by Joseph Lee. The concert will take place in the sanctuary of West End United Methodist Church, Nashville. 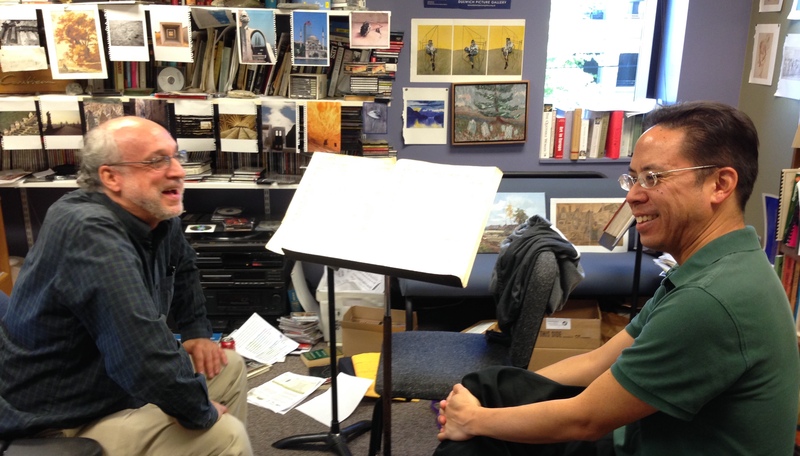 Last week I spoke with Michael and Felix, and with Roger Wiesmeyer, who is the founder and inspirer for the Nashville Concerto Orchestra – and is so often found at the heart of classical music happenings in Music City.